When the aspiring cigar enthusiast begins the long and rewarding journey into the world of premium cigars, their attention will inevitably turn towards the burning question, “What is the best cigar in the world?” Of course, the seasoned smoker knows their is no such “Holy Grail,” but rather a continuous discovery process along the way. However, when further pressed for a finite answer to the question, he will no doubt land upon a handful of world-renowned tobacco families; one of which will unquestionably be Arturo Fuente. 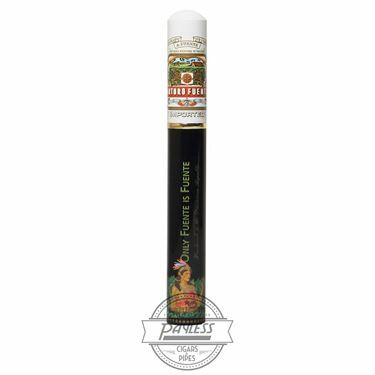 Despite having a shorter history of Cuban-born heritage within the Fuente family tree, the company dates back further than most in the industry, beginning in 1912. 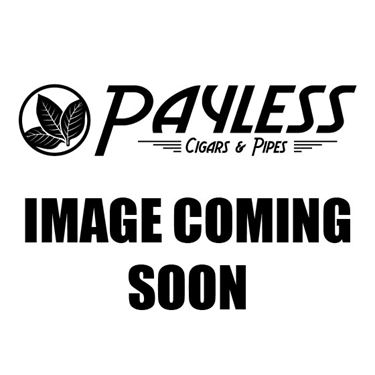 Company patriarch Arturo Fuente was a Cuban emigrant and among the first to pioneer cigar craftsmanship in the historic “cigar capital” of Florida—Ybor City. 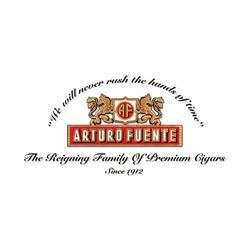 Over the years, the company was passed down generation over generation, now being run by Arturo’s grandson, Carlos “Carlito” P. Fuente, Jr.
After trial and error in nearly every major cigar-producing country, the Fuentes eventually migrated to the Dominican Republic in 1980; subsequently setting the stage for the world-famous brand we know today. Here, Carlos Fuente, Sr. (Arturo’s son) and Carlos Fuente, Jr. (Arturo’s grandson) began blending game-changing cigars such as the Hemingway (which revived the Cuban style of figurado-shaped cigars) and OpusX (the first successful attempt at blending a true Dominican puro). On August 5, 2016, Carlos Fuente, Sr. passed away, leaving behind one of the greatest legacies to ever grace the world of premium cigars. The company is now run by Carlos Fuente, Jr. and even includes members of the next (4th) generation, such as Carlos’ daughter, Liana Fuente. Armed with their own growing operations (including the famed Chateau de la Fuente farm in Caribe, Dominican Republic), cigar factories (with Tabacalera A. Fuente being among the most sought-after in the world), and the invaluable vision of Carlos Fuente, Jr., the Fuentes have positioned themselves as the established leader within the Dominican Republic—and to many—the world.